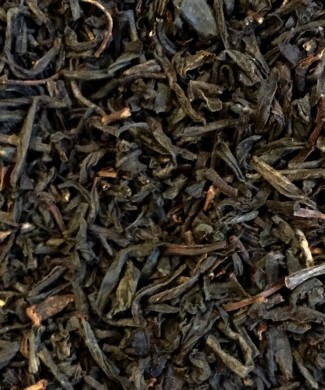 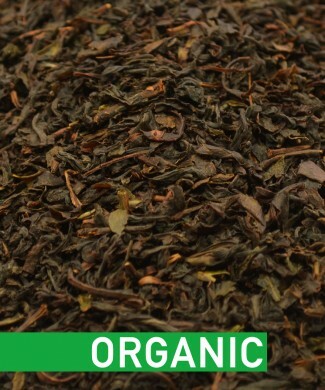 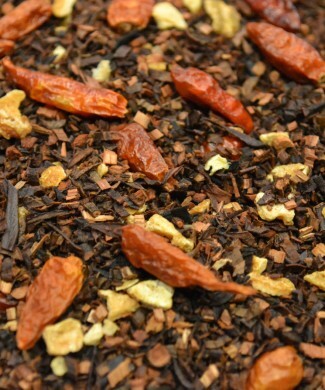 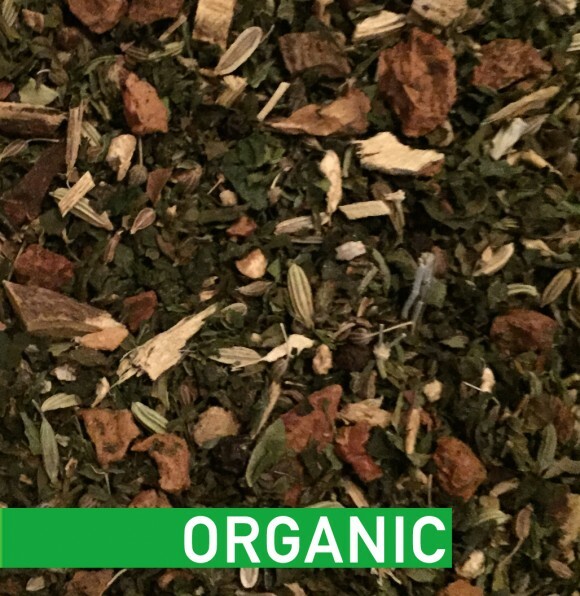 If you like your Masala Chai to have a little more life to it, then this blend is the one for you. 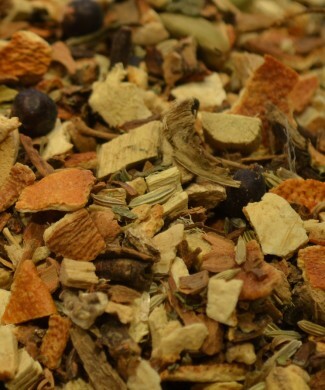 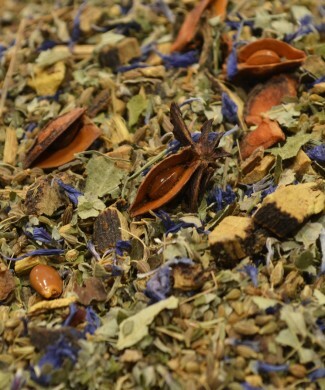 A spicy mix; including liquorice, mint, cinnamon, nettle, cardamom, pepper, and ginger, give this herbal blend a wonderfully aromatic base from which it launches into its signature heat, warming the palette, and tickling the senses. 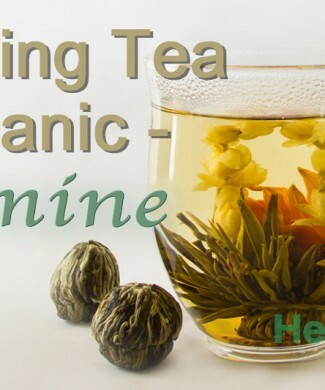 This caffeine free blend is perfect for any time of the day. 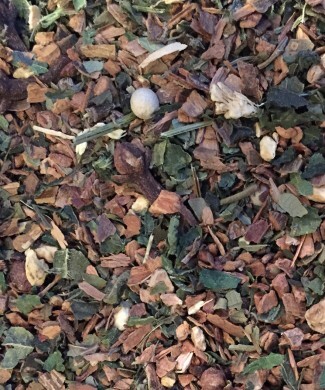 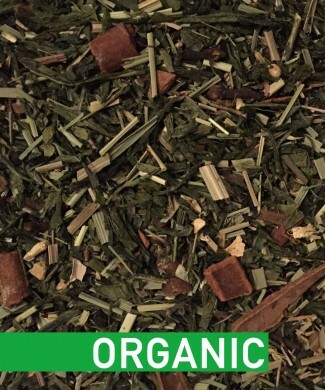 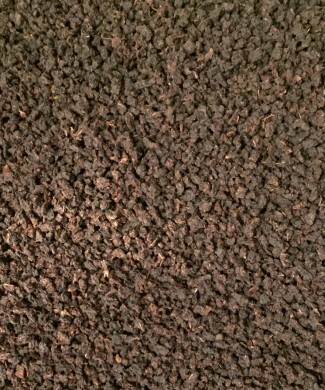 Liquorice Root, Fennel, Aniseed Whole, Green Mint, Cinnamon, Nettle Leaves, Ginger Bits, Cloves, Pepper, Cardamom.